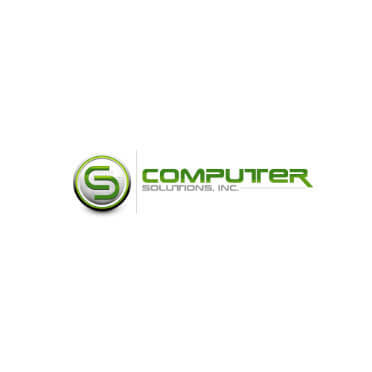 Computer Solutions provides expert computer repair service and installation at affordable prices. We can diagnose and repair any computer problem you may be experiencing. Our company features affordable computer repair service, software and hardware, custom built computers, anti-virus and spyware solutions, and more. Contact us today. As your computer repair service specialists, we solve your computer problems with expert diagnosis and repairs, in most cases on the same day. Our technicians have a solid background in troubleshooting and will provide top-notch computer repair service for your hardware, disc drives, and software. We give you expert advice on anti-spyware and anti-virus utilities, RAM kits for memory performance, custom PC building, and more.